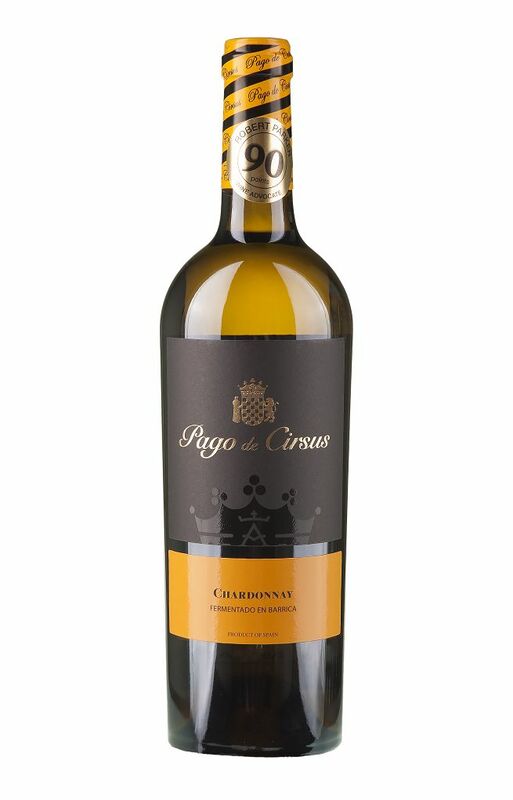 The Chardonnay fermentado en Barrica Pago de Cirsus is the top white wine of Inaki Nunez range. 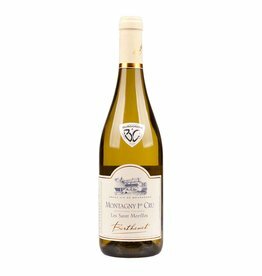 Like the best Chardonnays from burgundy, it was fermented an stored 12 months in French barriques before it was bottled. 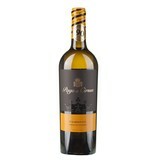 The result is a full-bodied white wine with creamy body and impressive toasty taste added by the wooden barrel. In its smell you can find hazelnuts, butter, vanilla and tobacco. A great barrique wine for moderate money, thus with typical Navarra price level. Analysis : 14.5% alc. vol.